Single Review: Dave Roberts "Fire Away"
As a Marine, Dave Roberts defended the USA, so "Fire Away" is an especially fitting title for one of Dallas/Fort Worth's most promising new Texas country vocalists. Radio program directors and DJs should take notice of this passionate and interesting new talent. "Fire Away" is a bold, Red Dirt anthem with a comfortable, laid-back vocal performance that belies Dave Roberts' newcomer status. His extensive musical education at the University Of North Texas is also on full display on "Fire Away." Indeed, this educated military man is a superb songwriter. 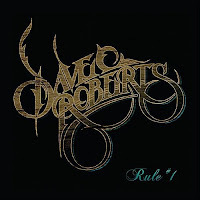 Watch for the complete album review of Dave Roberts "Rule #1" coming soon in Country Chart magazine. 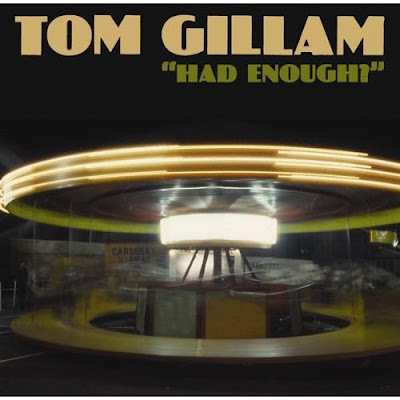 Review: Tom Gillam "Had Enough"
Tom Gillam may not have always been a resident of Austin, but "Had Enough" proves that the move to Texas suits him just fine. In fact, the newly clean and sober Tom Gillam has never sounded better. The album starts off strong with the anthemic "Real Thing." Tom Gillam is known as a master of Americana music, and "Real Thing" shows his skill in mixing Americana with Red Dirt. The reflective "Ready To Begin" seems to echo the feelings Gillam must have been having after a health issue briefly sidetracked him in 2005. These songs are deep and personal, and the lyrics are sung with conviction. "Weary Game" has a cool Tom Petty meets Chris Knight vibe, and "Tear In The Rain" has an alt-country sound. But the best song on the album is "(When You) Come Around." The sincerity of the performance and penetrating lyrics make this track stand above all others. Plus the chorus is memorable and heart-wrenchingly intense. 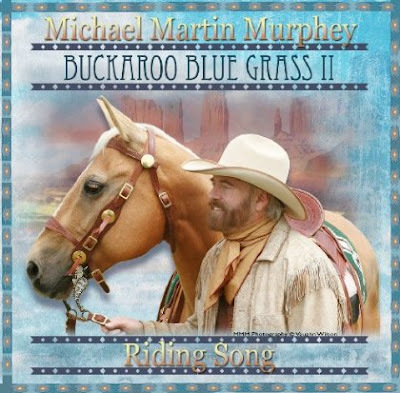 Review: Michael Martin Murphey "Buckaroo Blue Grass II - Riding Song"
Michael Martin Murphey's hit album "Cowboy Songs" redefined cowboy country. Twenty years later, 2010's "Buckaroo Blue Grass II: Riding Song" proves that this cowboy's music is as relevant and vital as any country music album released in the last year. Coming off a recent Grammy nomination (Bluegrass Album Of The Year) for "Buckaroo Blue Grass," Murphey's second volume has even surpassed the high standard of excellence set by the first. The album begins with the terrific title track "Blue Sky Riding Song" which is an ambitious amalgamation of bluegrass, cowboy country and traditional country that works on all levels.